When machine learning systems are deployed in the real-world, robustness against outliers and distribution change is highly important for reliability. In this talk, I will overview our recent advances in robust machine learning to cope with this problem. More specifically, I will introduce (i) an approximate Bayesian inference method based on heavy-tailed models for handling training output outliers, (ii) a variational inference method based on robust divergences for handling training input-output outliers, (iii) a distributionally robust classification method based on weighted empirical risk minimization for handling test input-output distribution shift, and (iv) a neural network training method based on Lipschitz margin maximization for handling test input outliers. Masashi Sugiyama received the PhD degree in Computer Science from Tokyo Institute of Technology, Japan in 2001. 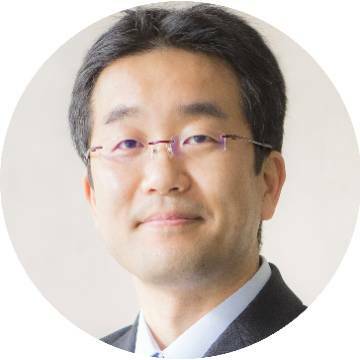 He has been Professor at the University of Tokyo since 2014 and concurrently appointed as Director of RIKEN Center for Advanced Intelligence Project in 2016. His research interests include theory, algorithms, and applications of machine learning. He (co)-authored several books such as Density Ratio Estimation in Machine Learning (Cambridge University Press, 2012), Machine Learning in Non-Stationary Environments (MIT Press, 2012), Statistical Reinforcement Learning (Chapman and Hall, 2015), and Introduction to Statistical Machine Learning (Morgan Kaufmann, 2015). He served as a Program Co-chair and General Co-chair for the Neural Information Processing Systems conference in 2015 and 2016, respectively, and he will be a Program Co-chair for AISTATS2019. Masashi Sugiyama received the Japan Academy Medal in 2017. NLP is an important branch of AI, including text analysis, understanding and generation to facilitate the human-computer interaction. NLP consists of the technologies in three aspects. 1) NLP fundamental technologies which address the meaning expression of word, phrase, sentence and document, as well as word breaker, named entity identification, syntactic and semantic analysis. 2) NLP core technologies for machine translation, question answering, information retrieval, chatbot and conversation. 3) NLP+, which is application in various products including search engine, customer service, business intelligence, personal assistant and various vertical sectors such as fiance, health care, news, law, tourism, education. In last three years, we have witnessed the rapid development based on the support of deep learning and big data. In this presentation, I am going to first give an introduction on the new progress of NLP especially in machine translation, chatbot, reading comprehension and text generation, and then I will share my thoughts on NLP s challenges and opportunities in the future. Dr. Ming Zhou, Assistant Managing Director of Microsoft Research Asia. 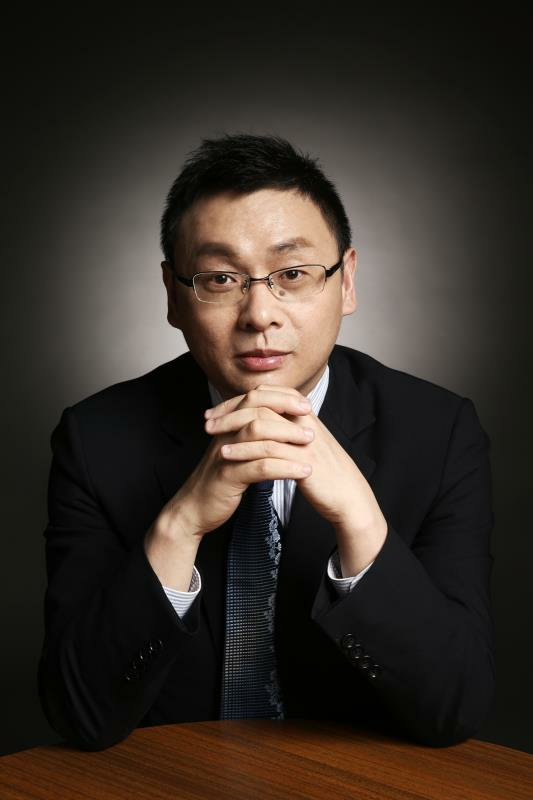 He is the president-elect of Association of Computational Linguistics (ACL), the chair of Chinese Information Technology Committee of Chinese Computer Federation. 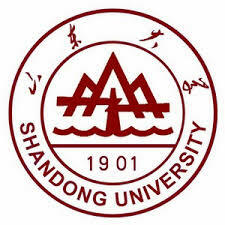 He is also the PhD supervisor of five top universities in China. 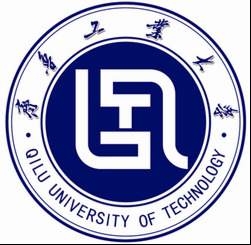 He obtained his PhD from Harbin Institute of Technology in 1991 where he developed the China's first Chinese-English machine translation system. 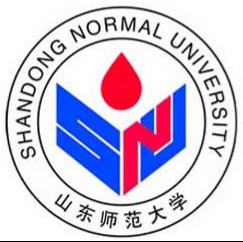 He then worked at Tsinghua as Post-doc and associate professor in 1991-1999. During 1996-1999, he visited at his sabbatical leave Kodensha Company in Japan, leading the development of Chinese-Japanese machine translation products J-Beijing. He joined Microsoft Research Asia in 1991 to lead its NLP research team which contributed over the last 19 years numerous NLP technologies such as IME, Engkoo Dictionary (later rebranded as Bing dictionary), machine translation, QA, tweet search, Chinese couples, riddle and poetry generation, chatbot engine, with great contribution to MS products like Office, Bing, Windows and Xiaoice. The Engkoo Dictionary was awarded as Wall Street Journal Asian Innovation award. He has 160 publications (including about 70 ACL papers) and more than 50 international patents. In addition to his research, he has actively made significant contribution via various channels of MS programs to the growth of NLP in China. He received "Capital Labor Medal" in 2018. In this talk, I shall introduce two types of neural networks developed by my group members in 360 and NUS, along with other popular networks in computer vision literature. Then I shall introduce their applications for flagship computer vision competitions and industry applications. The talk shall end with discussions on future directions. 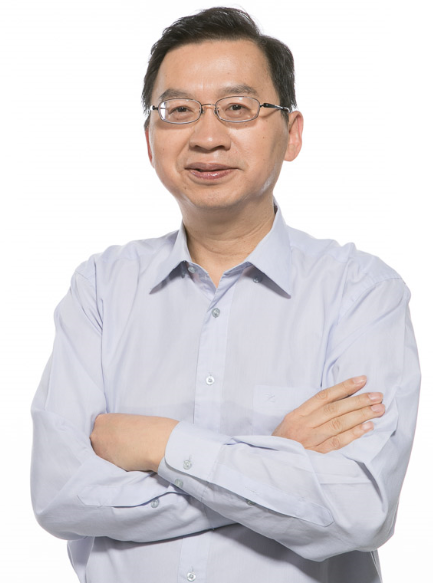 Dr. Yan Shuicheng is currently Vice President of 360, Director of 360 AI Institute, China 1000-People Plan Expert, IEEE Fellow, IAPR Fellow and ACM Outstanding Scientist. 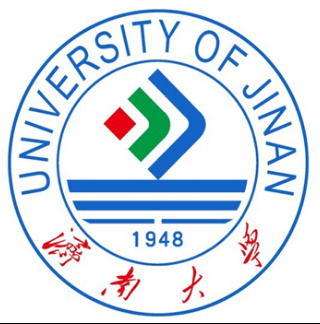 Dr. Yan's research areas include machine learning, computer vision and multimedia. He has authored/co-authored about 600 technical papers over a wide range of research topics, with Google Scholar citation over 35,000 times and H-index 82. 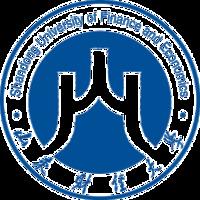 He is ISI Highly-cited Researcher of 2014, 2015 and 2016. His team won 10 times winner or honorable-mention prizes in PASCAL VOC and ILSVRC competitions, along with more than 10 times best (student) paper prizes. In ACM MM, the flagship conference of multimedia area, he won the grand slam with Best Paper Award, Best Student Paper Award, and Best Demo Award.